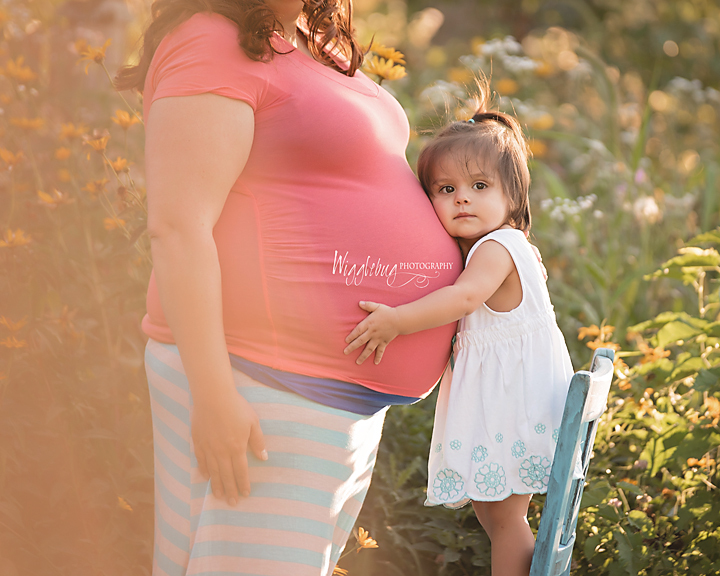 The Best Spring/Summer Outdoor Maternity Photos of 2015! 2015 Has been an amazing year here at Wigglebug Photography. In 2015 we introduced the bridge as a new location and started to feature beautiful maternity gowns. Here are the top pics for the Spring/Summer Outdoor Maternity Photos. 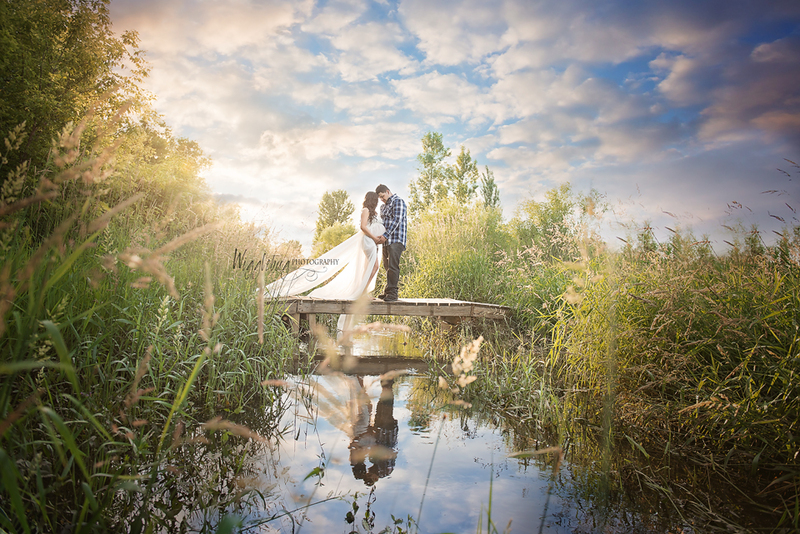 All these images were shot at the outdoor studio at Wigglebug Photography. All of these mothers are stunning! Now that their little ones have arrived they are so glad they took the opportunity to document a unique and beautiful time in their lives. It all really does go by so fast! !